Grandma can finally relax knowing you can enjoy her peach cobbler pie whenever the mood strikes. 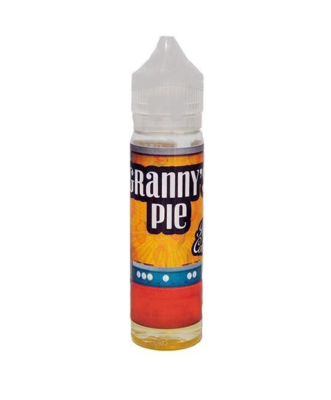 Granny's Pie delivers a rich peach flavor infused into a pie crust and topped off her with a homemade whipped cream flavor. Delicious doesn't fully capture how amazing this liquid truly is.